Suffering from heartburn during your pregnancy? Get some relief with a free sample! 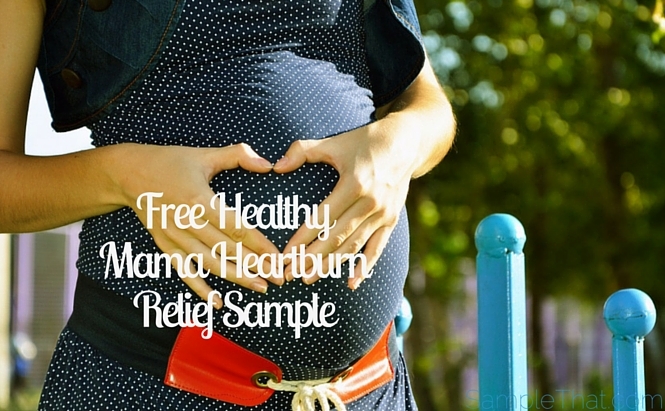 Print this coupon and use it in store to get Healthy Mama heartburn relief for FREE!